Teenager Maddy Smith is hiding an extraordinary secret about who she really is. When new boy Rhydian turns up at school, Maddys world gets a lot more complicated. 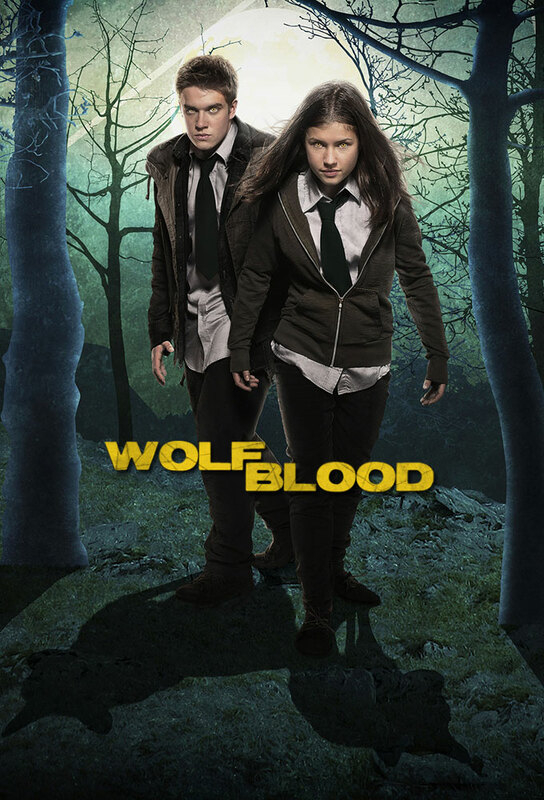 Will he expose her for what she is - a wolfblood? Maddy is on the brink of her first full blown transformation and shes struggling to keep her powers hidden during a stressful time at school. Can Rhydian help her keep her secret? The power of Maddys first full transformation still courses through her veins. Maddy Smith hides an extraordinary secret. Its the day of the dark moon and Maddy and Rhydian have lost all their wolfblood powers. During a sleepover with her friends at Shannons, Maddy is given wolfsbane and fails to control her inner wolf. Rhydians past catches up with him and he has a big decision to make. Maddy discovers a new wolf sense and cant get enough of it, but will this new obsession destroy her? Its a full moon and beast hunter Kyle enlists Shannon and Tom to help him track down the beast of Stoneybridge. Rhydians brother shows up in town and Shannon gets hold of Kyles wolf bait.